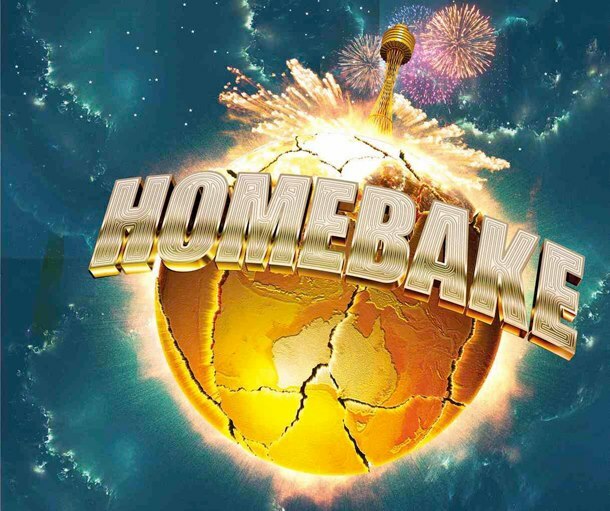 In other news, we’ve just been added to the Homebake bill! Who will be there to support and get messy with us? We’ve also got some killer shows coming up very, very soon. 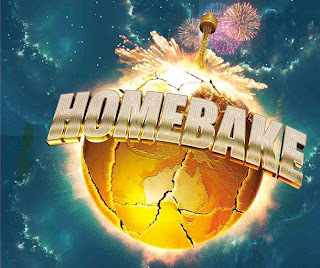 Only a week til we play UTAS down in Hobart then fly up to Coolie for our show at the Coolangatta Hotel, which we cannot wait for so getcho’ tickets early or you might just miss out.